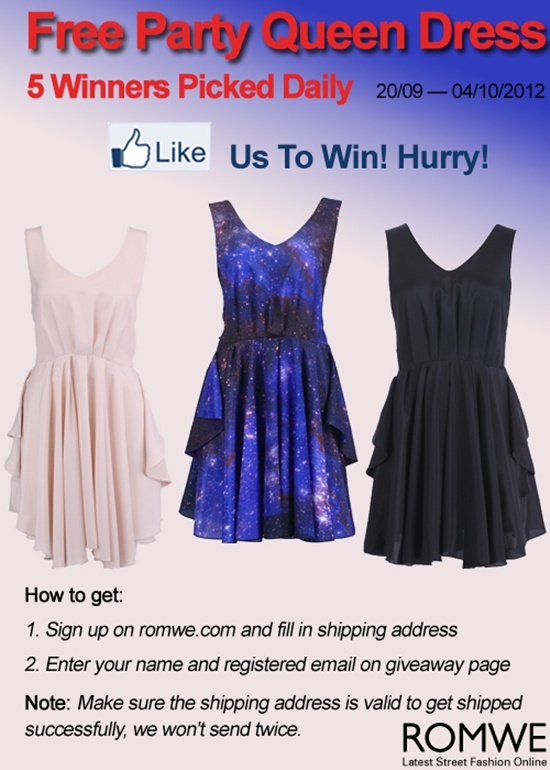 Get chances to win a party dress from ROMWE Facebook. 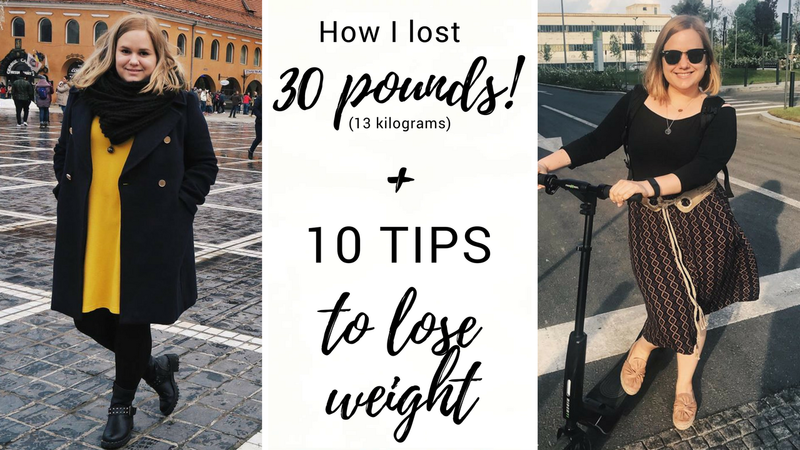 There will be 5 winners everyday. Valid date:20/09 - 04/10/2012 .